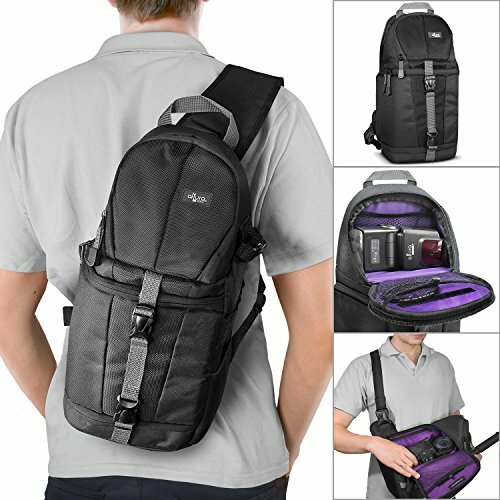 If you are looking for a great sling backpack, then you have come to the right place. There are many options out there, and it’s not easy to make the right choice. That’s why I have reviewed the best models, so you don’t have to spend time comparing models and reviews. I have selected high-quality shoulder bags, designed to be durable, stylish and functional. 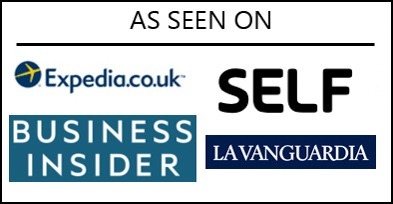 Take a look at the following list and choose the one that best fits your needs! 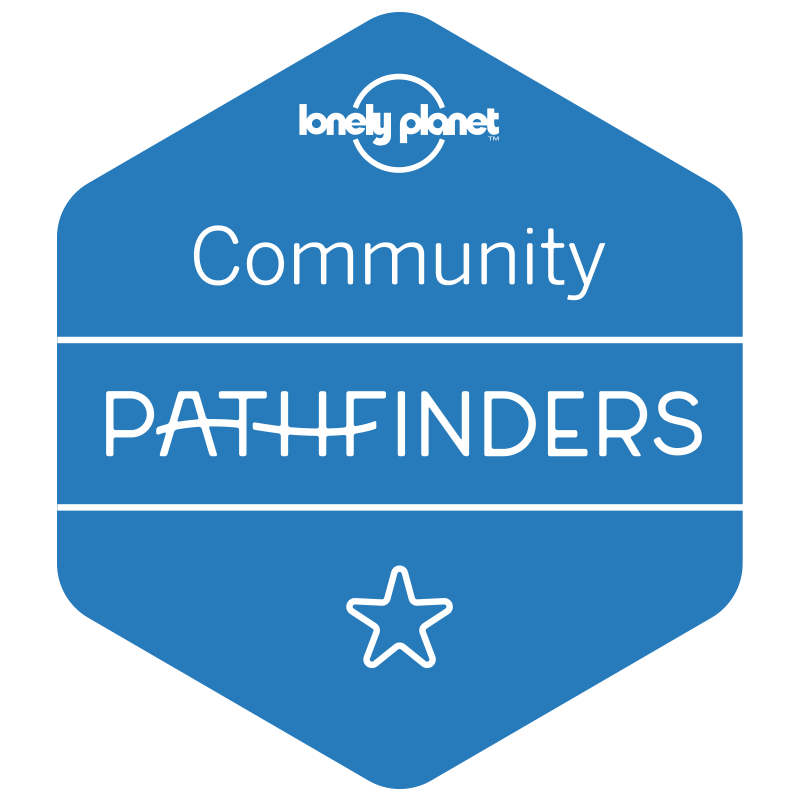 Check out other buyer’s guides to find the best packing cubes, duffel bags, and travel adapters. Before you choose a travel sling backpack, think about what you really need. Some models are designed to resist water and harsh conditions. Other models have fancy designs while others have many pockets and features. Keep in mind that you might be carrying a camera or maybe a laptop too. In that case, there are models with special compartments to store electronic devices. This is important because not properly fastening a camera inside the bag can break the camera. The Patagonia Atom Sling Backpack is a compact, well-designed bag. Patagonia is a top-end brand and all its products tend to be resistant, durable, stylish and efficient. This bag is not an exception. That’s why it’s at the top of the list. Thanks to its versatile design, you can use it as a courier bag, a backpack or a carry-all; whatever your needs, the Patagonia Atom will do the job. With a strong and wide strap, it’s very comfortable and easy to wear. You can spin it around to your chest if you need quick access to your belongings. There is a zippered main pocket to open the bag and small zippered pockets inside so you can keep everything organized and safe. There is an extra zippered pocket on the shoulder to hold coins, napkins and other valuables. It’s made from high-quality, durable polyester and features breathable 3-D spacer mesh pads on the shoulder strap and back. This is a great advantage, as it helps with moisture and ventilation. Several colors are available depending on your preferences. The 5.11 Tactical Rush 10 is a tough ranger backpack for adventure lovers. This bag is designed for tactical purposes but, of course, you can use it as you like. I find it to be an excellent choice for traveling, fishing, hunting, police / military operations and other situations in which you need a resistant bag to protect your belongings from physical damage and rain. There is a wide variety of pockets in both the exterior and interior to keep everything organized, with spacious storage for multiple uses. Some compartments are zippered while others use heavy-duty Velcro, so there are many possibilities for keeping everything safe. It features an ambidextrous padded shoulder strap, a concealed back-up belt system with a pistol compartment, a non-scratching sunglass pocket and a 1.5-liter hydration compartment. It’s made from super-resistant nylon to hold up to a tough environment with a water-resistant treatment (even though none of the models on the list are completely waterproof). The Outdoormaster Packable is a popular choice for multiple purposes. It’s comfortable, ultralight and spacious. A great choice for travel, hiking and cycling. One of the things I like most is that it can be folded up and packed away into its own zippered pocket. That means you can keep it inside your main backpack while traveling and then use it like a daypack when you visit cities or even for short hikes. It features an exterior shoulder strap where you can keep your smartphone, a helpful water bottle pocket which is great for hiking and a hidden anti-theft pocket to keep your important belongings, like your passport and credit cards. The interior has a 12-liter storage capacity, which is big enough for day travel but conveniently small so as not to overload your bag, preventing back pain. I think it’s the perfect size for a day backpack. It’s made from resistant, lightweight nylon and comes in a comfortable and versatile design. You can change the position of the strap depending on your preference and clip it to the other shoulder. If you are going to wear it for many hours in a row, it’s recommended that you change its position from time to time so you can give a break to one of your shoulders. The Adidas Capital is another great choice. Adidas has been making great sports clothes and gear for decades; that’s why their crossbody bags are very popular among travelers. Now the company presents an excellent, spacious bag with a great design and many possibilities. We’re talking about a high-quality sling backpack at a reasonable price. This versatile bag features two main compartments to keep everything separated and organized, a padded tablet sleeve, a shoulder strap pocket and an internal zippered pocket to keep small things. One of the biggest advantages of this bag is the Loadspring shock-absorbing shoulder strap. This makes a big difference if you need to carry many items because it’s meant to be comfortable even on heavy loads. A great idea if you’re carrying books, bottles of water and other stuff. It’s made from 3-D Hexagon ripstop super-durable polyester with a special water-resistant treatment and extra padded panels to make it even more comfortable on your back. 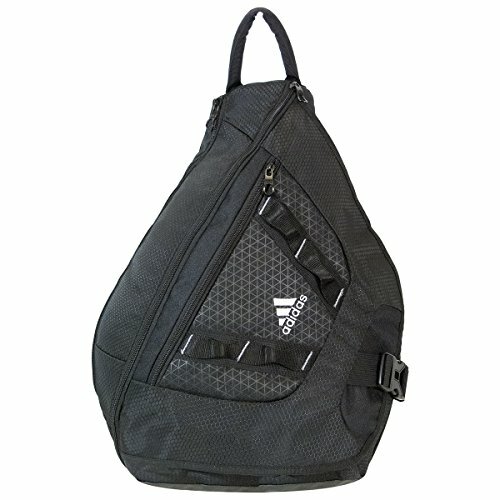 Adidas managed to make what most buyers reviewed as one of the most comfortable sling backpacks they ever tried. On the downside, the strap is affixed to the left shoulder position, so that might be a problem for people who would prefer to wear it on the other shoulder. If you liked the 511 Tactical Rush 10, you’re going to love the Maxpedition Sitka Gearslinger backpack. This is another military-ranger backpack for adventure lovers, built with high-quality materials and an intelligent design. 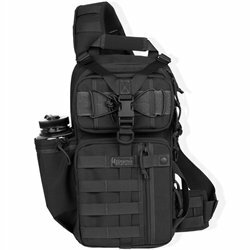 The Maxpedition is an “almost-indestructible” backpack that was originally designed for military and law enforcement professionals, so you can imagine how resistant and solid it is. It can be an excellent companion if you want to take photos in the wild because it’s spacious enough to keep your camera and other belongings inside and it has a great water-resistant treatment that makes it an excellent bag to keep everything dry. It features many exterior and interior pockets, sleeves and heavy-duty Velcro to hold a lot of gear. At the same time, it feels lightweight and very comfortable, as it has a padded strap and an extra padding system in the back. There is a side compartment to keep a small bottle of water and a hydration compartment, both of which are very helpful when you’re going outdoors. 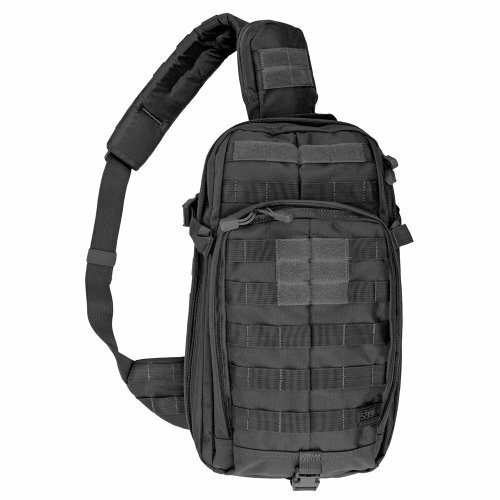 Most buyers reviewed this tactical sling backpack as being solid, versatile and comfortable. It’s made from 1000-denier coated nylon, which provides long durability while maintaining a great resistance-weight balance; it doesn’t feel heavy at all. If you like this model, you can find it in several colors, mainly brown, black, gray and green in a very military style. The UA Compel features an excellent water-resistant treatment yet maintains efficient breathability. 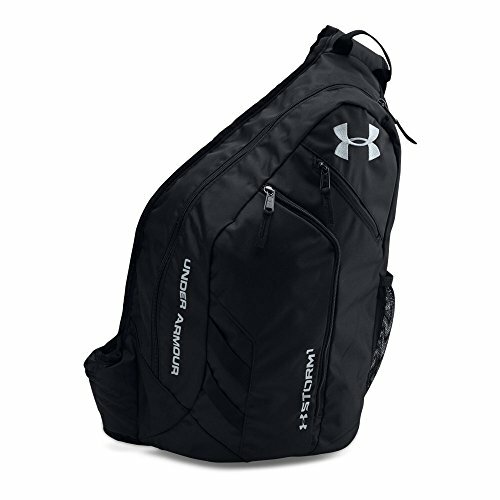 Under Armor is a reliable brand and this product is an example of the company’s great work. 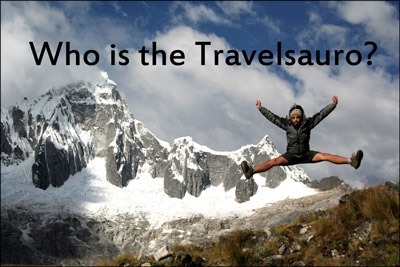 It’s another popular choice among backpackers and outdoor lovers because it’s comfortable to wear and versatile. Thanks to its great design, you can carry heavy stuff and your shoulder won’t suffer much. It’s quite spacious, so you can hold many things inside it, including books, snacks and clothes. One of the best features of this backpack is the lined space that gives you the opportunity to keep iPads or laptops up to 15 inches, even though some users said that 13 inches would be more realistic. It feels nice on the back and shoulder and the compartments are well placed to keep everything secured, creating a good balance when you are walking. Moreover, the straps are adjustable and well-padded to add extra comfort. 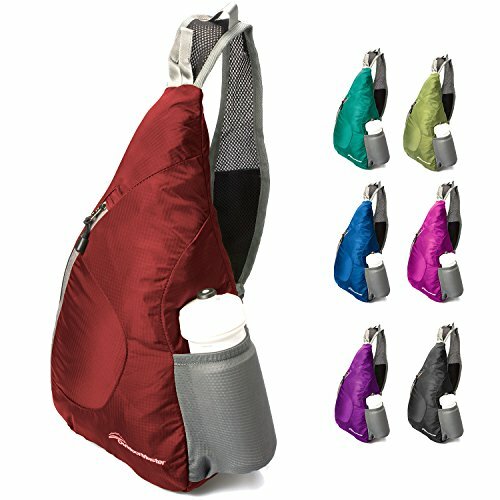 You’ll find two front zips for quick access to your belongings and a side water bottle pocket. Overall, it’s a great crossbody bag for multiple purposes and would be a good choice for travel and hiking. The Leaper Cross Body is a bit different from the previous models. It’s what some people call a “messenger bag” and it presents a stylish retro design with high-quality materials and a great capacity. Actually, there are two sizes available, so you can fit a 10-inch tablet in the medium size and a 13-inch laptop in the large size. Most people love it because you can leave your heavy backpack in the hostel and explore the city with this daypack while looking nice. It features a zipper pocket for the main compartment and many exterior pockets for easy access to your phone, snacks and other belongings. It’s multifunctional in that sense, since there are many pockets all around the backpack. 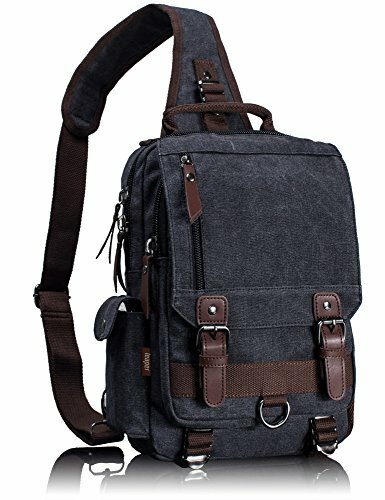 It’s made from soft, durable washed canvas with PU leather decoration but even though it feels very comfortable with medium loads, I wouldn’t recommend it if you are planning to carry many things in it. The padding on the shoulders and the back is not as comfortable as in other sling backpacks. It’s not waterproof, either, so I’d use for day trips, shopping or city walks but not for hiking or outdoor activities. 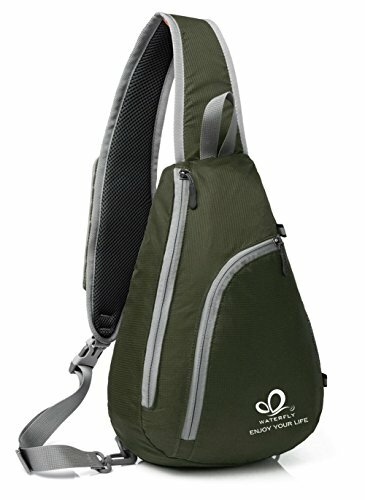 The Waterfly Sling Bag is an excellent choice for those who prefer to not spend much money but who still want a decent sling pack. This budget-friendly backpack has some awesome features, like a special treatment which makes it water and snow resistant. If you like lightweight gear, it’s one of the lightest on the list, at only half a pound. It has reflective lines, so you can see it in the dark, which is great if you’re cycling or hiking. The capacity is only 10 liters but that would be enough for short hikes and day trips. On the right side is a pocket for keeping a water bottle. You’ll find two zipper pockets on the front, a small pocket on the strap so you can fit a phone, and many interior pockets and sleeves for your credit cards, cigarettes, wallet and other things. You can fit an iPad without a problem, too. Moreover, it’s a versatile bag thanks to its adjustable strap that can be worn on the shoulder you prefer. At the same time, keep in mind that it’s a pretty compact bag, so I wouldn’t overload it, as it’s going to be uncomfortable. Keep in mind that it’s a budget option, don’t expect the durability or resistance of any of the top models! The Red Rock Outdoor Gear Rover is another ranger backpack for those who need super-resistant gear. 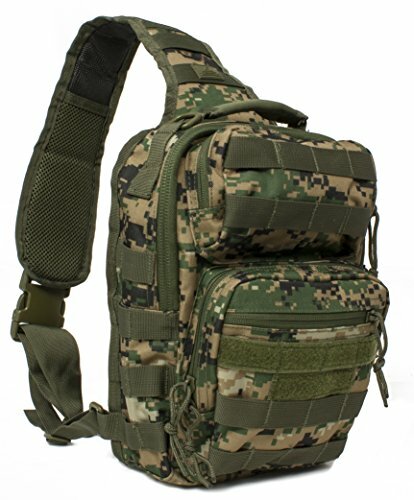 This awesome outdoor backpack is probably the best value for the money in military designs. It’s durable and water-resistant and it features many compartments, pockets and sleeves. It’s a very popular option because you get a great backpack for a very reasonable price. Most buyers review it as an excellent choice. It’s ambidextrous and there are four large compartments to keep all your belongings, like binoculars, a phone, books and other things. It’s a favorite option for many hunters and military personnel. If you like photography, as I do, you know how important and convenient it is to keep all your photo gear safe and protected from water and physical damage. The Altura Photo Bag will be a great companion for your next photo tours. 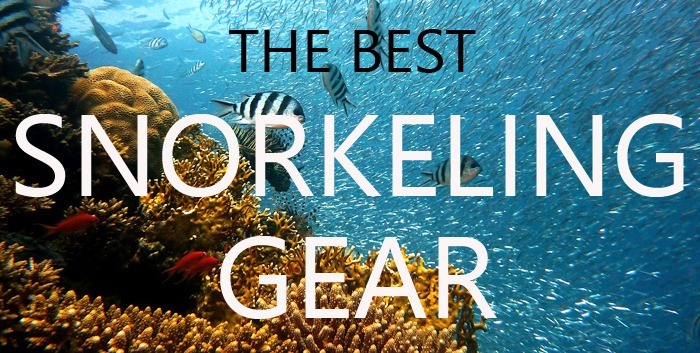 It’s perfect for adventure travel because it’s lightweight, well-organized, durable and water resistant, and it has interior compartments to keep several lenses – and, of course, your DSLR camera. There’s another compartment in which you can keep other belongings, like clothes, a wallet, etc., depending on the model. You can find different sizes with different designs. The price will also change. 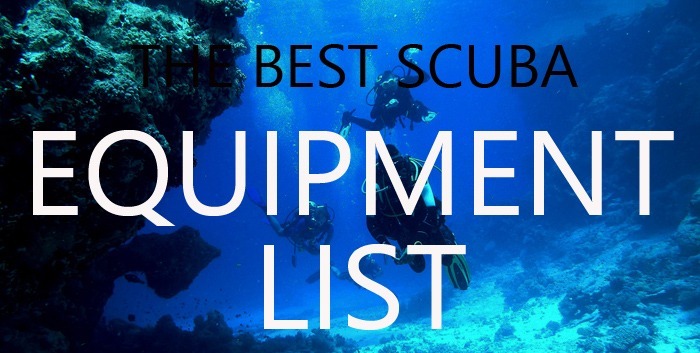 Although most shoulder sling bags I’ve reviewed on this list are water resistant, none of them is really waterproof, which is a disappointment. In any event, all of them feature high-quality materials to resist physical damage and weather conditions. This is very important and depends on the activity you’ll be using it for. The backpack should be able to keep everything you need. 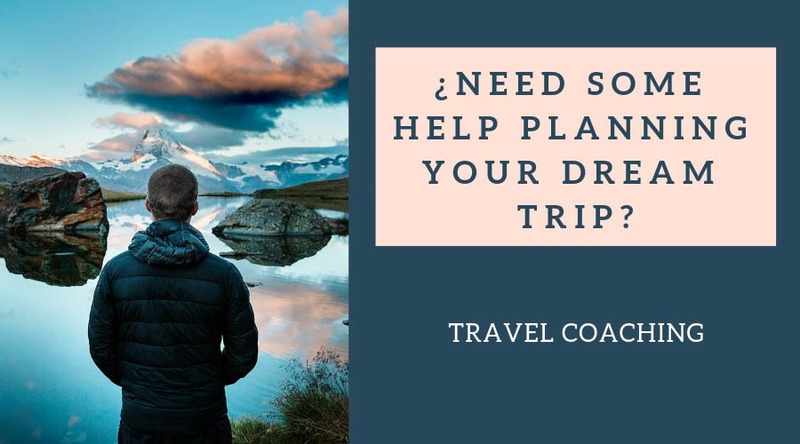 If you are going to be taking a flight, you should be able to take it with you as hang baggage, having some extra space for keeping your camera and laptop if needed. Most models are compact, so they will meet airline regulations with no problem. Besides the shape, size and colors, a well-designed backpack must be lightweight, durable, resistant and comfortable. At the same time, you might need extra compartments. 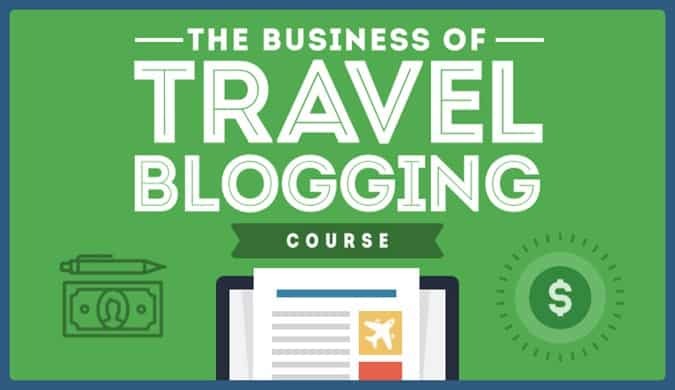 Keep in mind whether you’ll be bringing a laptop or camera with you. If you aren’t used to one-strap bags, it might feel a bit strange at first, but it should feel comfortable a few hours later. 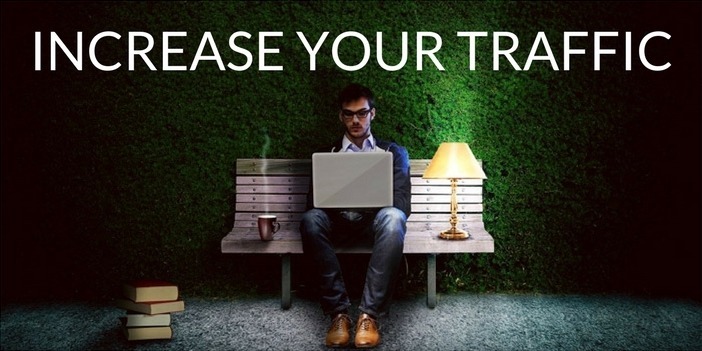 The bag shouldn’t prod your back or cause discomfort on your shoulders. You are going to carry it for hours, days or weeks! It must feel super comfortable! I recommend that you chose a backpack with wide, padded, adjustable straps. Price is always one of the most important things to take into consideration when buying a product. Fortunately, a good sling backpack is not going to break the bank. If you buy a good one, it will last longer, so choose one you really like. As you know, the main difference is that backpacks have two straps, so they maintain a better distribution of weight and transfer it to your shoulders. Backpacks are recommended if you have any kind of back problem. They are also more convenient when you are carrying heavy stuff, as they help prevent back muscle pain. 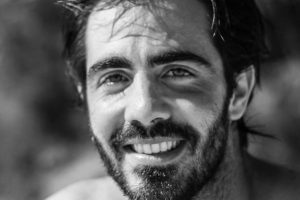 Check out this article about back problems. 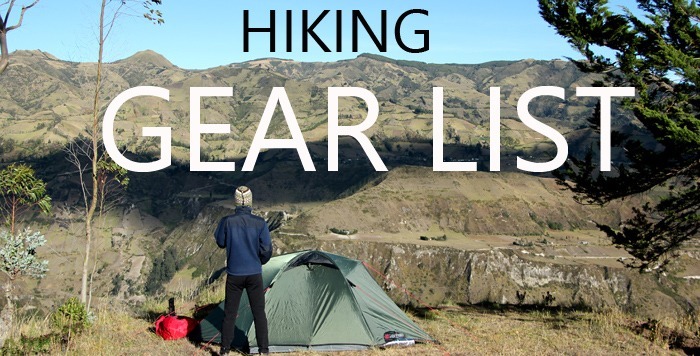 I always recommend regular backpacks or hiking backpacks for long-term travel. Crossbody bags, on the other hand, have just one strap. That might be a problem if you are carrying many things, but they are usually lightweight and compact, so they help you pack lighter. This way, you reduce the weight, avoiding back and neck problems. Another advantage is that you can shift the sling bag in a matter of seconds and get quick access to your valuables. This is a great advantage for avoiding pickpockets in crowded areas. The recommended carrying weight for a regular backpack is around 10 to 15 percent. Sling bags have just one strap, so carrying that much weight could cause pain in the back, neck and shoulders. Don’t carry more than five percent of your body weight. This is important if you are carrying something heavy like a camera, a bottle of water, etc. By putting those items at the bottom, you help your back maintain a better curvature. Although I use regular backpacks for most of my travels, I think there are many situations in which a sling backpack can be very helpful. I mean, backpacks are great, as you can keep a lot of things in them and they are very comfortable to wear, but sometimes you just want to carry something light and need easy access to it. Some places, like museums and shops, don’t let you bring big backpacks, so you’ll have to pay to secure your belongings. On the other hand, when you are visiting a city and have left your backpack at the hostel, you might want to carry a few things for the day, like water, sunscreen, a camera, a map, etc. That’s when sling bags come in handy. They work like daypacks, but you have easy and quick access to your valuables. How many photos did I miss taking off my backpack and finding my camera? By the time I had my camera ready, it was too late. Of course, you can use them in your regular life, too. They have become very popular among students, as you can bring along books and other valuables. The big advantage of these backpacks is that there is only one strap, so they are easy to manage, turn and gain access to your stuff in just seconds. That’s also a big advantage when you are on a crowded bus, train or market and you don’t feel comfortable, like somebody would try to steal something from you; just turn your sling backpack or messenger bag and have control of it. So, whether you need a daypack for your travels, a bag to bring lunch to work or just a lightweight backpack to carry a few books, a good sling backpack will make your life easier! As you have seen, there are many great models and it’s not easy to make a choice. I recommend that you get a backpack depending on what you want to use it for. 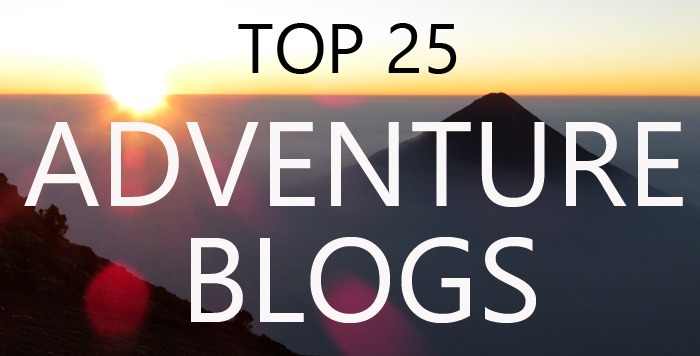 If you need it for day trips, I recommend the Patagonia Atom or the Outdoormaster Packable. For military purposes, hiking and outdoor sports, the Maxpedition Sitka would be the best option. If you’re looking for a nice design, I’d go with the Adidas Capital. 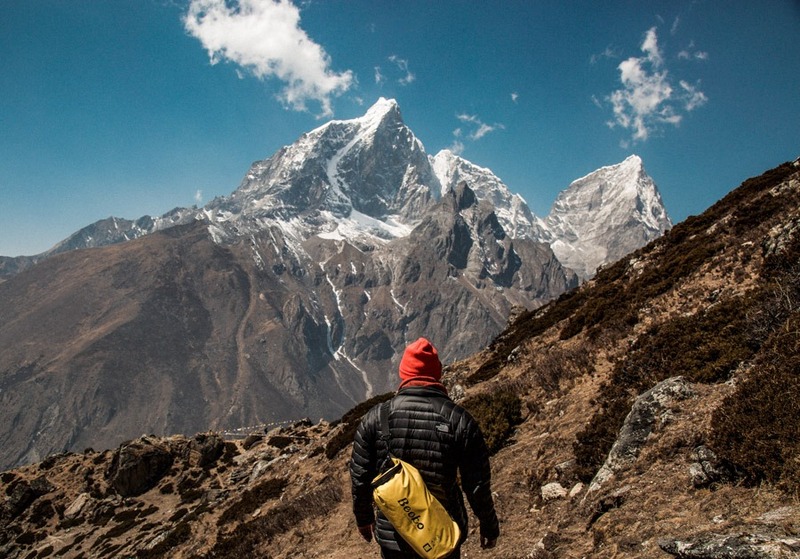 Have you enjoyed the Top 10 Sling Backpacks for Travel? Leave a comment!